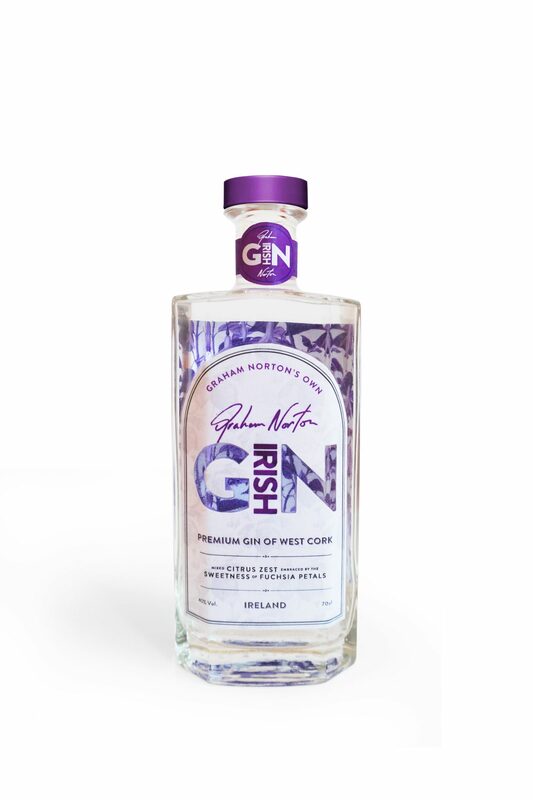 Graham Norton has released his own Irish gin. The TV presenter has teamed up with SuperValu to launch the new drink following the success of his award-winning GN Wine range. Graham Norton’s Own Irish Gin celebrates the beauty and unique flavours of his native West Cork. He partnered with West Cork Distillers to create the new spirit. The drink draws its flavour from 12 botanicals including angelica, fuchsia flowers, orris roots, rose hip, basil and liquorice root. 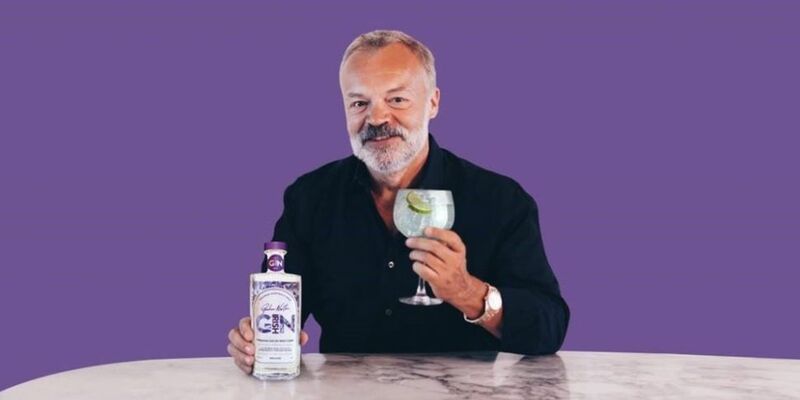 Graham Norton's Own Irish Gin is now available exclusively in SuperValu stores nationwide. John Cooney, Off-Licence Trading Manager for SuperValu said the gin best served simply with Indian Tonic Water, ice and fresh lime to garnish. "This ensures the consumer tastes the real essence of this very fine blend."